GoPro HD Motorsports Hero 2 is the most powerful Full HD sports camera in the world! Waterproof to 60m, has an extremely wide 170 ° angle of view in 1080p video rates up to 120 fps in WVGA, speed up photo shoot 10 photos in one second, sequence from 0.5s to 60s in 11Mpx photos. 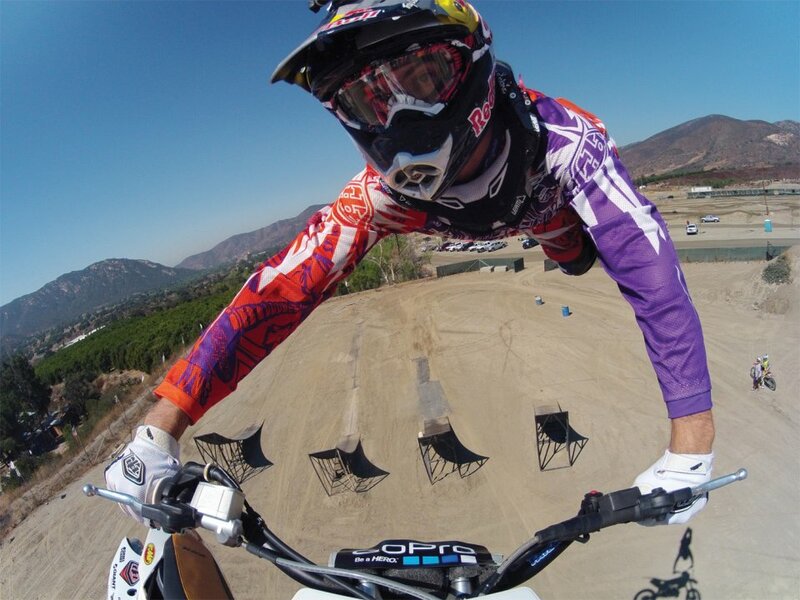 GoPro cameras are used by professional athletes, film crews, and enthusiasts than any other camera in the world. 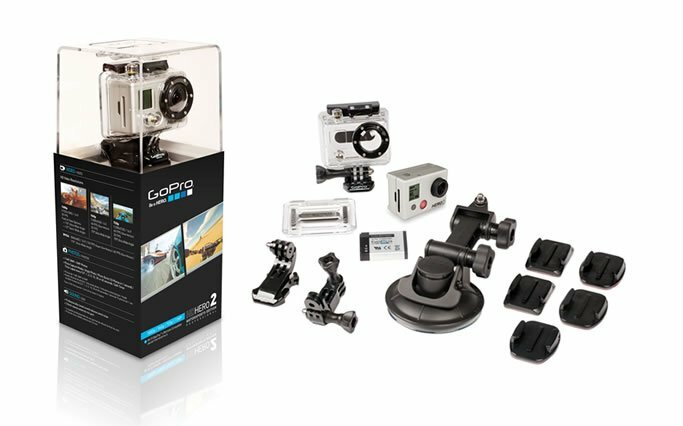 HD HERO2 Motorsports is the latest and most powerful camera from GoPro. It's wearable, with the attachment to sports equipment, waterproof to 60m, with the ability to shoot at full 170º wide angle 1080p image quality with a 11 MP photos and at a rate of 10 photos per second, the HD HERO2 camera most universal in the world. It is simply the smallest, lightest, most powerful HD camera in the world for capturing and sharing your adrenalninových sports activities. 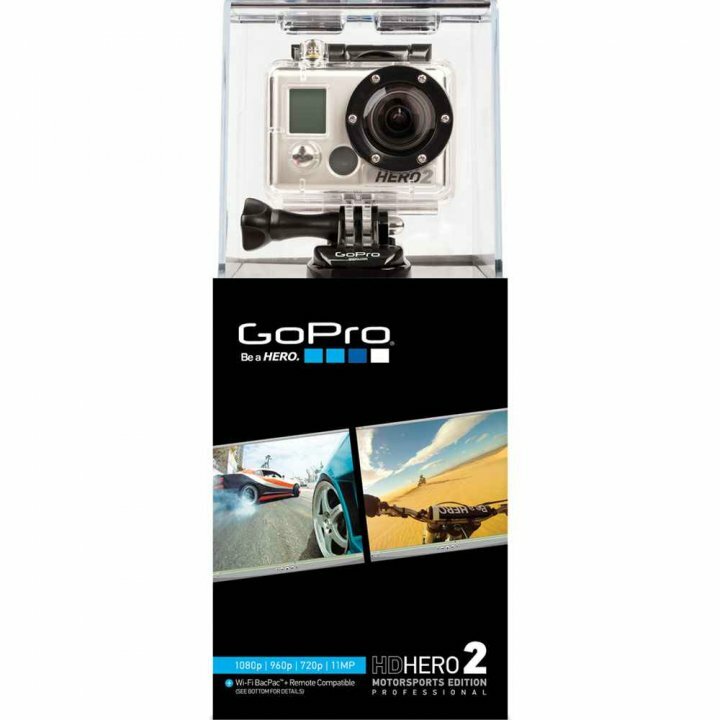 Packaging GoPro HD HERO2 Motorsports includes accessories that you will most likely be used during Motorsport activities such as racing cars, bikes and the like. 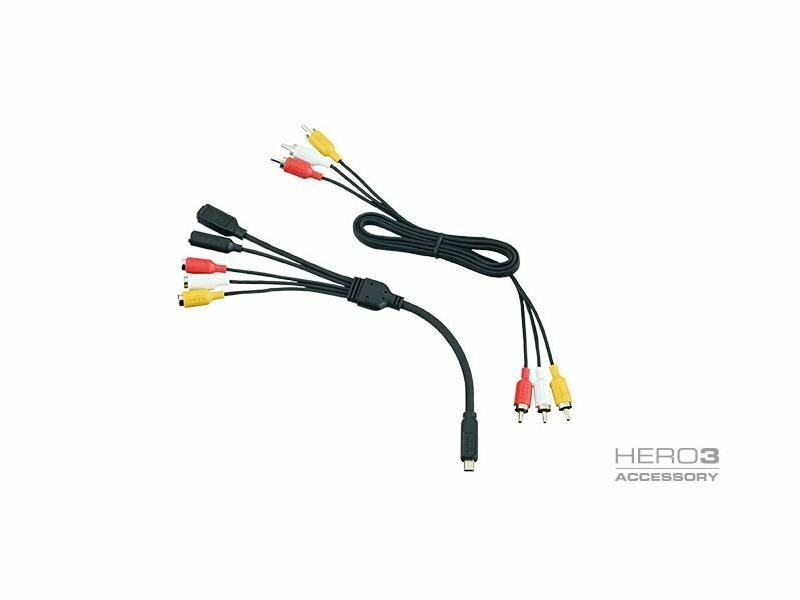 GoPro HD HERO2 Motorsports car cameras are simply connected to any helmet, motorcycle, ATV, car, plane, jet skis, boats, snowmobiles, or whatever you want to fix the camera. 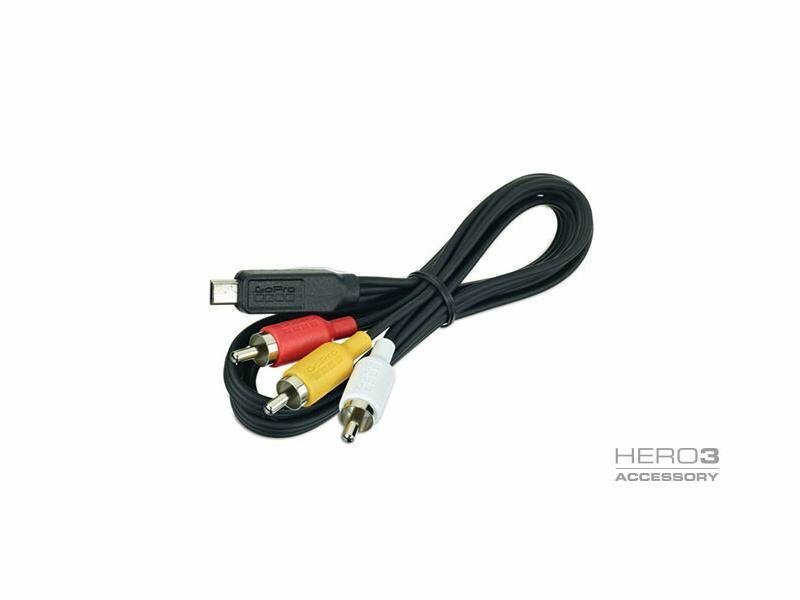 Feature GoPro HD HERO2 Motorsports is quick to install which makes it easy to re-position the camera around your vehicle for professional HD video from several angles. 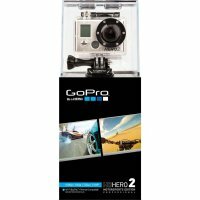 GoPro HD HERO2 Motorsports is compatible with all other GoPro HERO cameras and accessories so it is very easy to extend the functionality of their GoPro cameras on the sleeve on the handlebars and seats, bicycles, motorcycles and even wrist and chest. GoPro HD camera protected from rocks and other hazards thanks to removable polycarbonate cover. 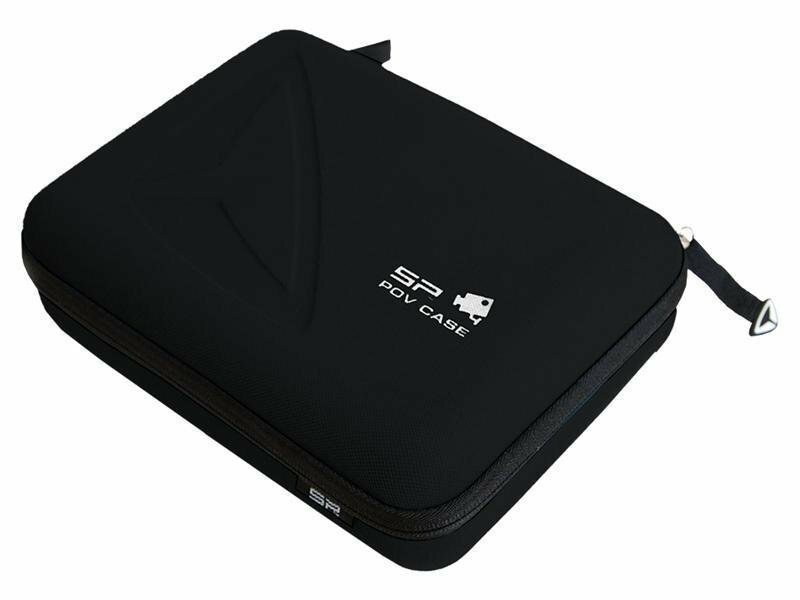 Replacement case and lens repair kit are available in large and variable příslušentví, so repair or rebuild your HD HERO2 camera becomes affordable and convenient. It is simply a GoPro ™. Go for it!